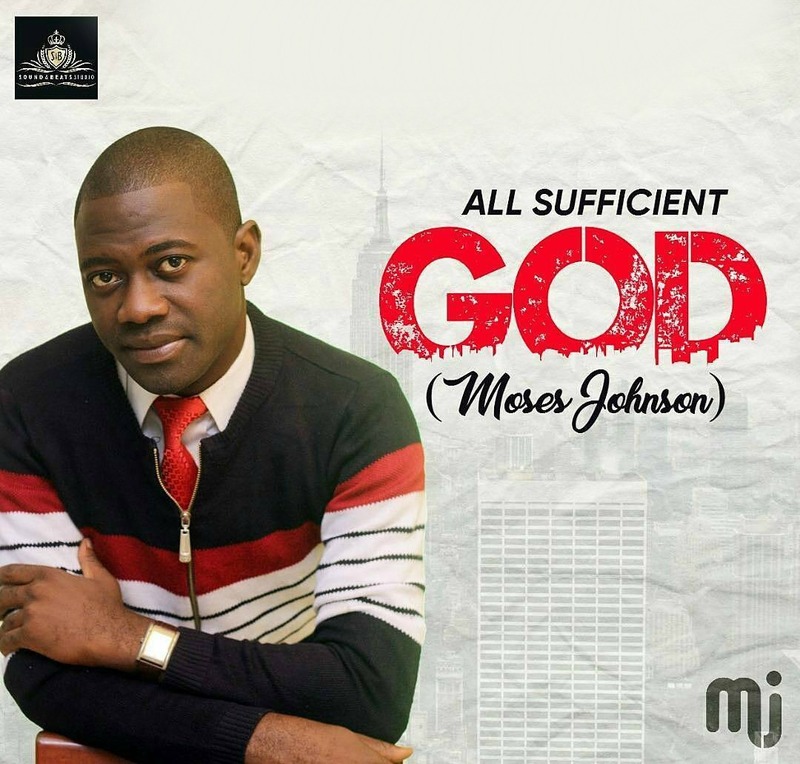 Moses Johnson is a Singer, Song writer and Music director, Moses Johnson is such anointed and skilful music minister with so much energy. He has shared stage with great names in the gospel music world. Moses has coordinated so many choir and groups and has a great sense of creativity in arranging music. He is one of the Music directors of Worshipculture; a TWC Media managed worship team and currently the Provincial Music Director of RCCG, Province 32.